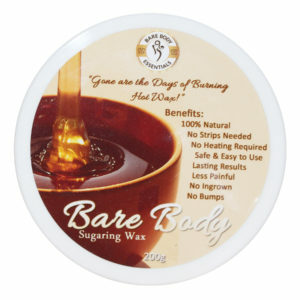 Been looking for a Salon-like Sugar Paste Hair Removal? 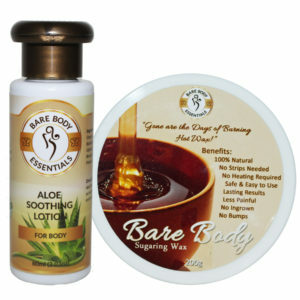 Then your search is over! 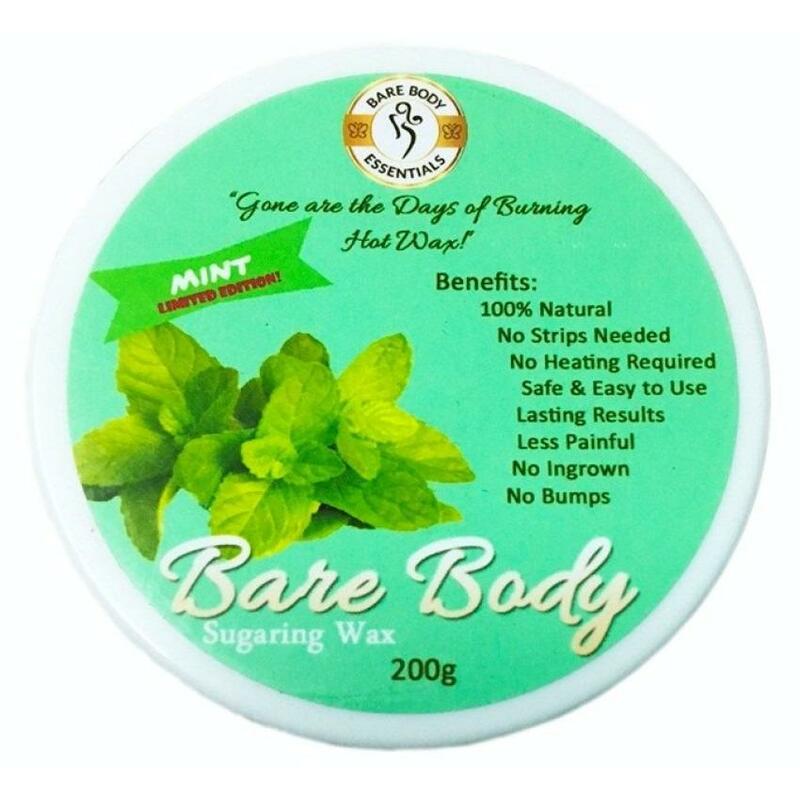 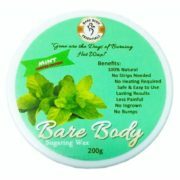 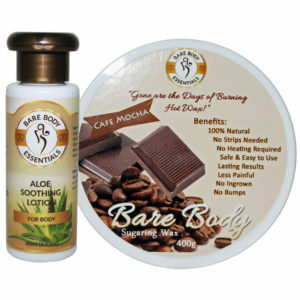 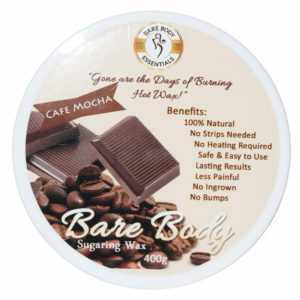 Bare Body PH has first introduced the No Strip Sugar Wax and is the NUMBER 1 Supplier in the Philippines because of its PERFECT CONSISTENCY, EFFICIENCY AND QUALITY. 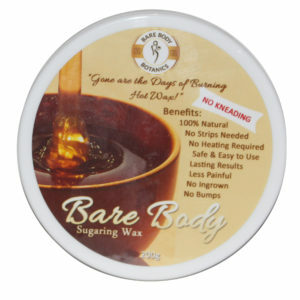 Experience the “Expensive Waxing Salons” Hair Removal Treatment just by yourself and at the comfort of your own home! 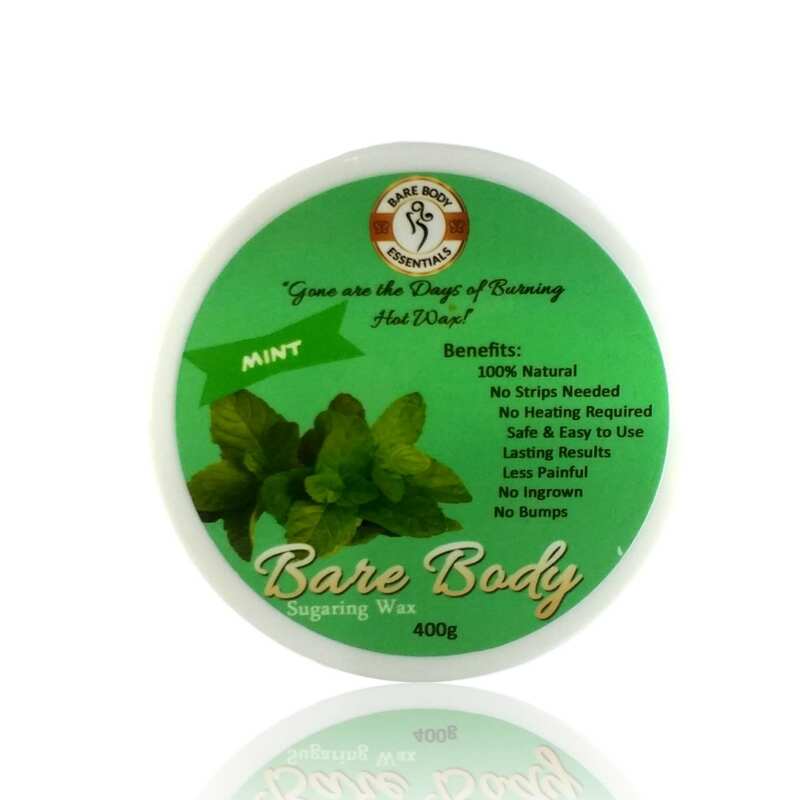 100% Natural, No Strips Needed, No Heating Required, Safe and Easy to Use, Lasting Results, Less Painful, No Ingrown and No Bumps.